All gifts are tax deductible. Please specify who or what ministry the donation is for. Thank you! 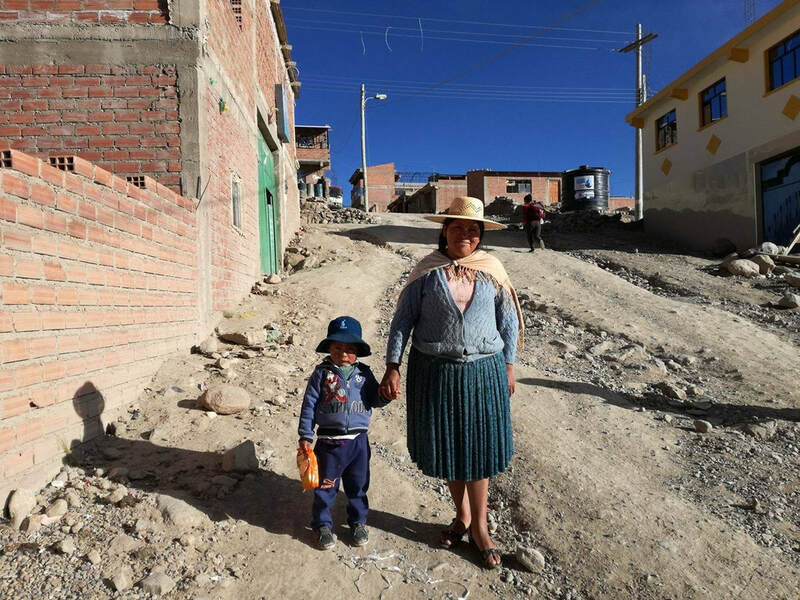 What is Christmas like for a child living in South America? An impoverished child. Do they even know what Christmas is? Christmas Project Shine Bright started over a decade ago as a way to not only bless children and families, with quite possibly their first and only Christmas gift they might EVER receive, but also an opportunity to share Jesus' love with them, in a tangible way. 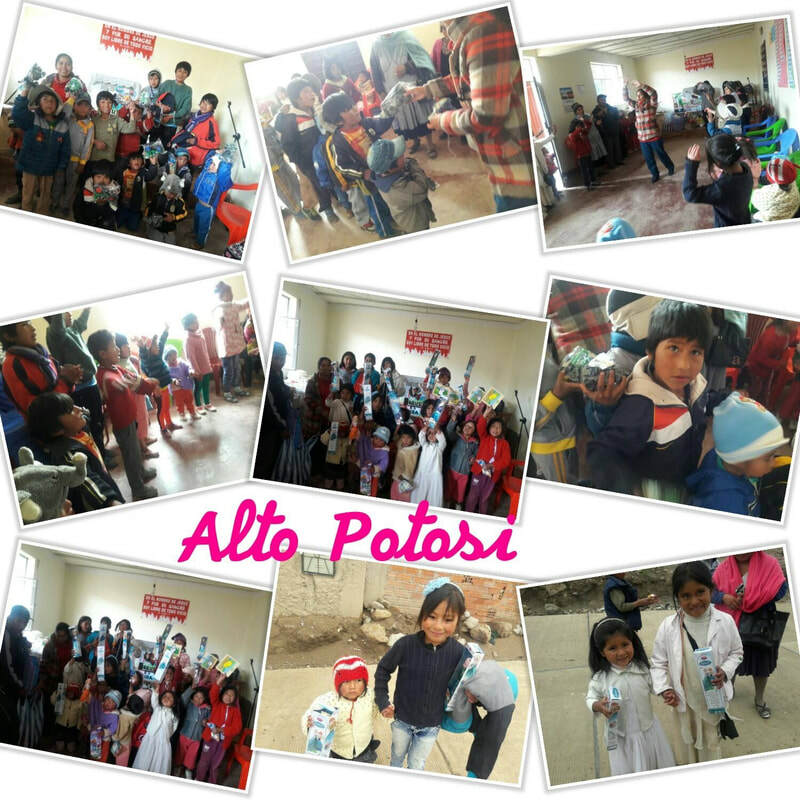 By giving them food, warm blankets, shawls and toys. It is one thing to tell someone that Jesus' loves them, but when you can tell them Jesus' loves them and then hand them a basket of food or blankets to finally allow them to be warm at night and a new toy to play with...THAT is SHOWING them in a way they will never forget. 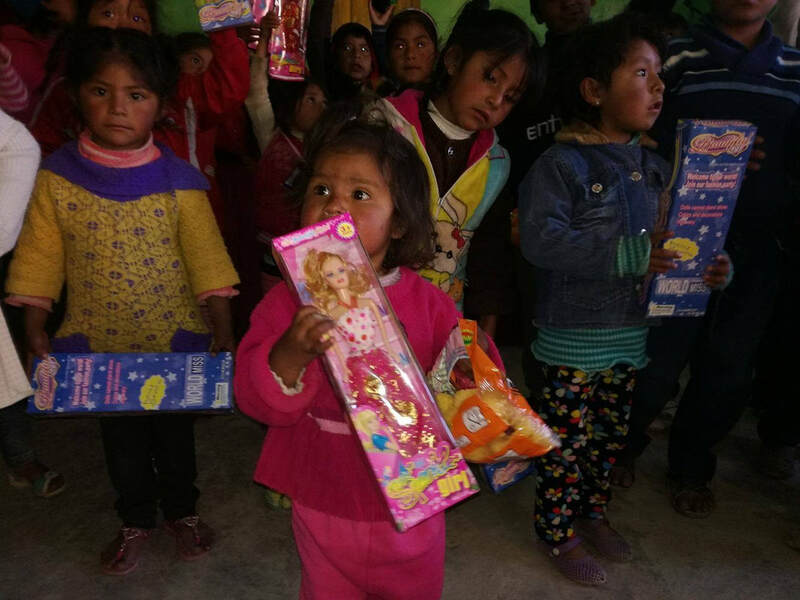 We partner together with local churches in Bolivia and they invite the children and families for a special Christmas party, where they share about God's love for them. And, for the months, and even years to come, they will always remember THIS year. It might be the only time they ever receive a new gift. Or are given free food that is not rancid or expired. They are being treated like God's special children. Thank YOU for being a part of it when you support Operation Harvest, it's ministries and missionaries.